يتميز BK’s Rotorua Motor Lodge بموقع مركزي في شارع هادئ ويحتوي على مكان إقامة عصري مزود بخدمة الواي فاي مجانًا ومواقف مجانية للسيارات. وتضم معظم الغرف حوض سبا لشخصين. تحتوي الغرف المتوفرة في BK’s على مطابخ مزودة بميكروويف وكراسي مريحة بمساند وتلفزيون مع قنوات فضائية. ويمكن للضيوف استخدام مرافق غسيل الملابس في الموقع وخدمة تخزين الأمتعة الآمنة وتخزين الدراجات. يقع BK’s Motor Lodge على بُعد 100 متر فقط من المطاعم ومول التسوق في وسط المدينة. وتبعُد بحيرة روتوروا وملعب موتوتارا للغولف مسافة أقل من كيلومترين. Please note that there is a 2.5% charge when you pay with a credit card. Full payment is required at check-in. Guests arriving outside reception opening hours must inform the hotel in advance using the contact details can be found on the booking confirmation. If you do not inform the property in advance, there is an AUD 50 charge if you arrive outside of reception opening hours. Vinson was very accommodating & helpful. Location is great... if rooms would be cleaner...it would be perfect. 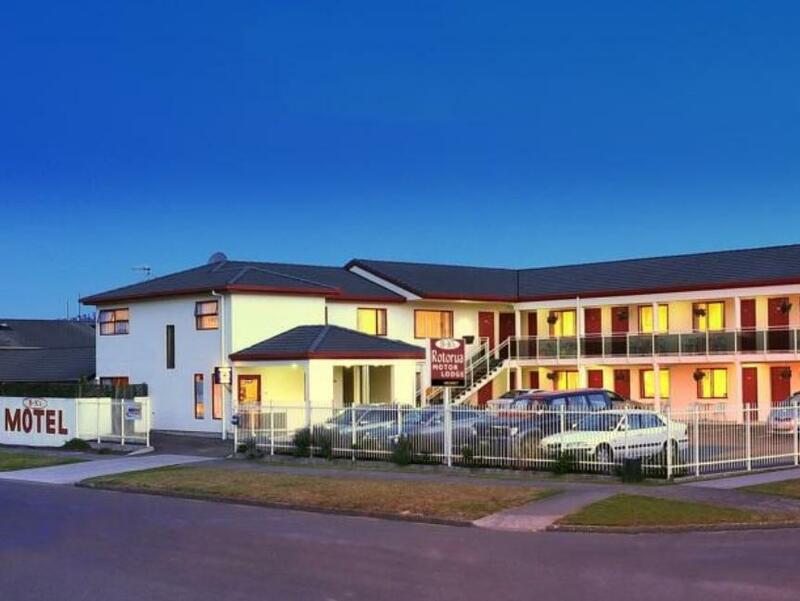 Nice motel located across the Rotorua Central shopping center and lots of fast food restaurant nearby. The room is also spacious and clean. Free parking spot. Will return to this motel again in the future. A big room for me and my family! We also enjoyed the nice and big spa bath. Fridge, oven, cooking utensils are all provided. It's a very good experience overall. We will stay here again if we come to Rotorua. Great experience for one night in Rotorua. Good location which is at the gate of the Center Mall of Rotorua and circled by several supermarkets. 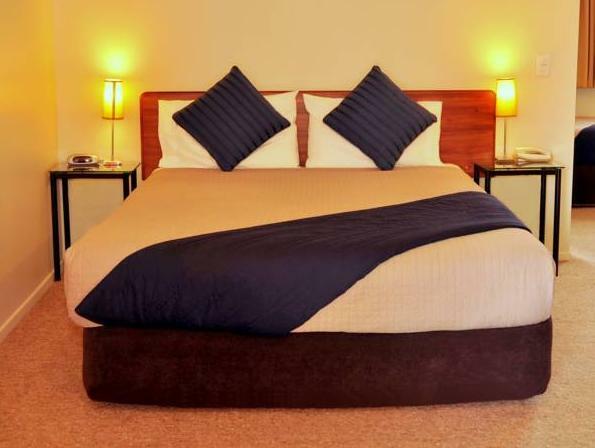 The room is clean and comfortable which is equipped with almost everything. The manager is welcoming and helpful. Across the road from mall incl grocery store and fast foods, only 5 min from great restos and downtown core. Farid, the owner, is a great guy to talk to, is flexible and will accommodate as required. Excellent. The staff could not have been more helpful. The location is perfect - a short walk from the centre of the city. The room facilities were great. I cannot really comment on food as we provided our own while we stayed for a night each way in and out of Rotorua. Highly recommended. 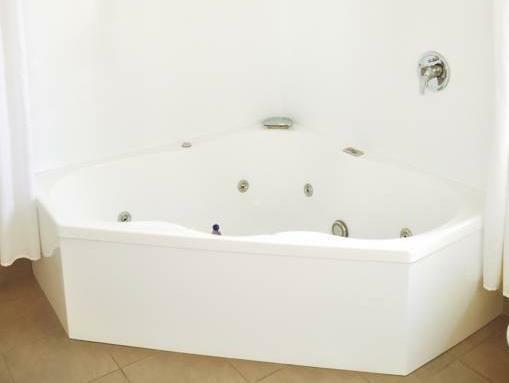 Location, friendly staff, suite with 3 rooms! 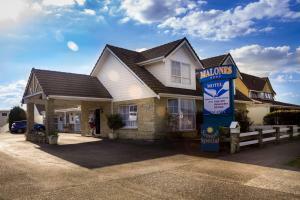 Wonderful stay, the owner-operators were very friendly and accommodating to my daughter and mother. Room had all the bells and whistles you need for a long stay. We were there in the hot season and the room fans worked well. The hotel rooms don't have the Rotorua Sulphur smell in the rooms, it is not in the area where the smell is strong, something to be cautious about if the smell bothers you a lot. Absolutely great! Will stay again if have the chance. Room is clean and tidy. Kitchen is well equipped. I feel happy staying here as I could walk to e nearby supermarket and shopping mall or drive over easily. Do buy some eggs and bacon to make ur own breakfast if u r lazy to go out for breakfast. Cooking in e room is also easy and pots and pans r available in e room. It's a nice and comfortable stay. I would stay there again next time!